What a wonderful night! 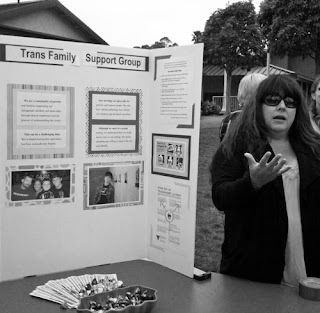 Our Transfamily Support Group won the 2012 award for Organizational Ally to Queer Youth. 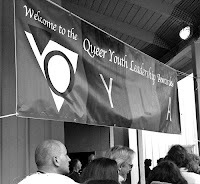 It was such an honor to be acknowledged for supporting the LGBTQ community. I had the privilege of giving the acceptance speech and was so happy to have some of the group members join me on stage to accept the award. So many people came up to me during the event to let me know that what our group is doing is a good thing for the community. 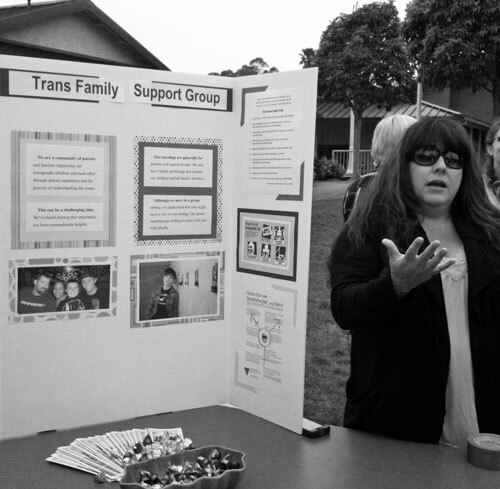 They wanted me to know they wished there had been a group like ours for their parents when they transitioned. Hearing stories like these just reassures me that we are all on the right track. 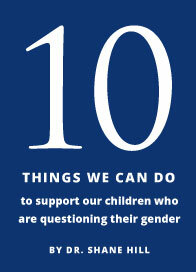 We love our kids and our support for them will make a huge difference.